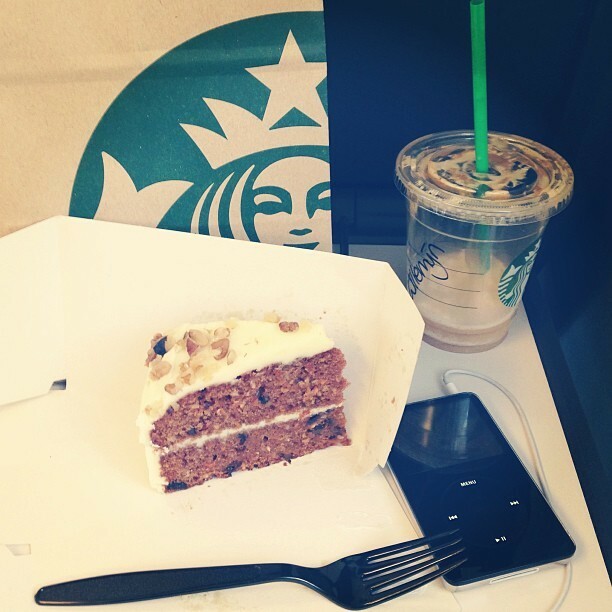 Some carrot cake and listening to Simon & Garfunkel. Summer train trip! Woo!